Today I welcome back Kim Iskyan, editor of International Capitalist and one of the best international stock analysts in the world. To find the best investment opportunities, Kim’s traveled to more than 80 countries over his 25-year-plus career. Kim travels to China often—and speaks directly to local business folks and large institutions. He starts our show by breaking down the latest drama on tariffs… And why the situation between China and the U.S. is different from what you’ll see in the media. Later in the interview, Kim shares some details from his latest trip—to a dirt-cheap country most people would never think of investing in… filled with huge growth potential. 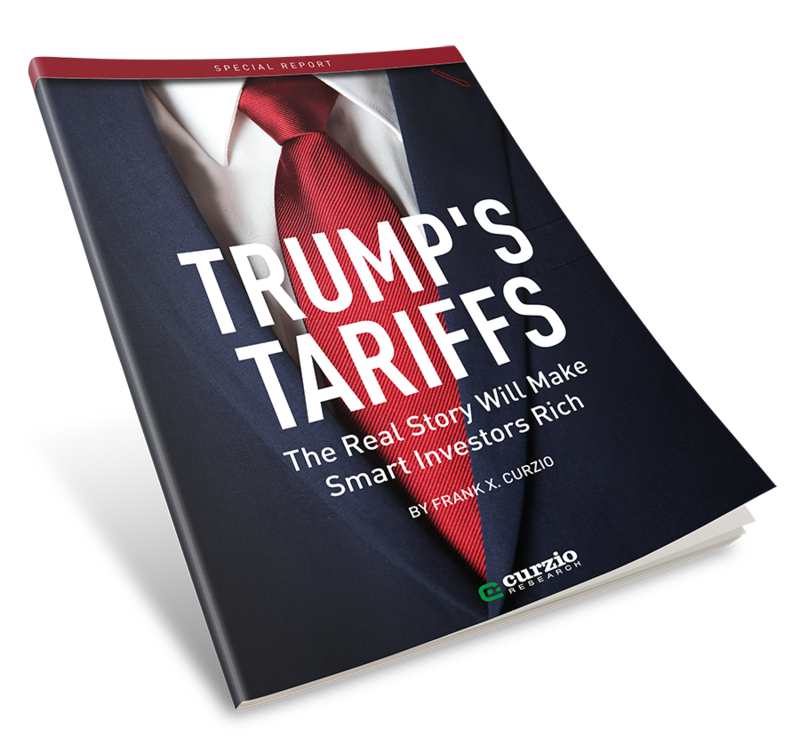 Then in my educational segment [52:27], I break down the one “Trump Card” China holds that could crush the U.S. when it comes to tariffs. If China takes this initiative… one small sector will surge in value, creating life-changing returns for investors. Trust me, you’ll want to pay close attention.